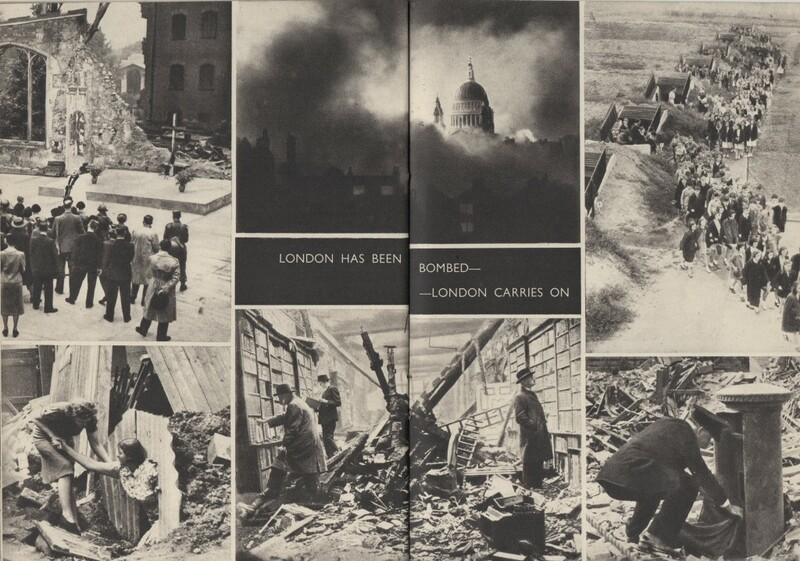 In 1944 the British Council produced a souvenir photography book solely for overseas forces stationed in the UK - This is London. 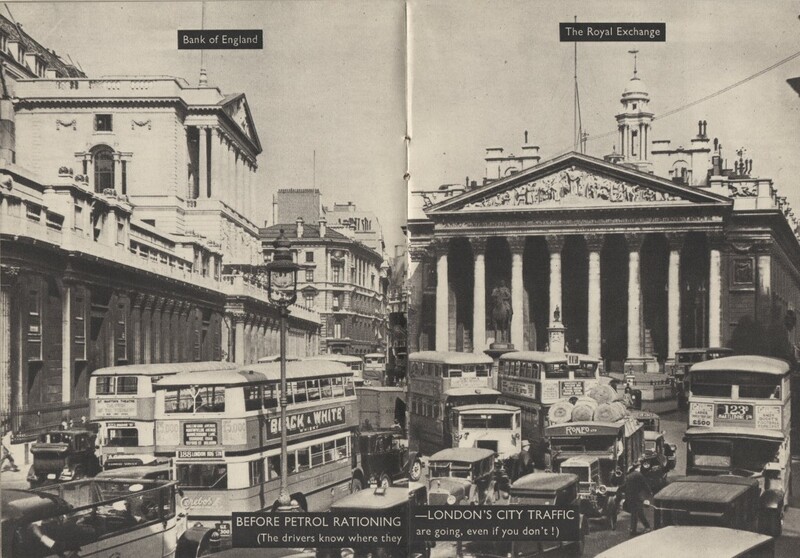 The 40 page booklet includes many predicatable images of Buckingham Palace, Parliament and Trafalgar Square but it also contains some fascinating images that could only be included in a souvenir guide for visitors to London during World War II. The back cover makes it very clear that this booklet was not intended for the locals. 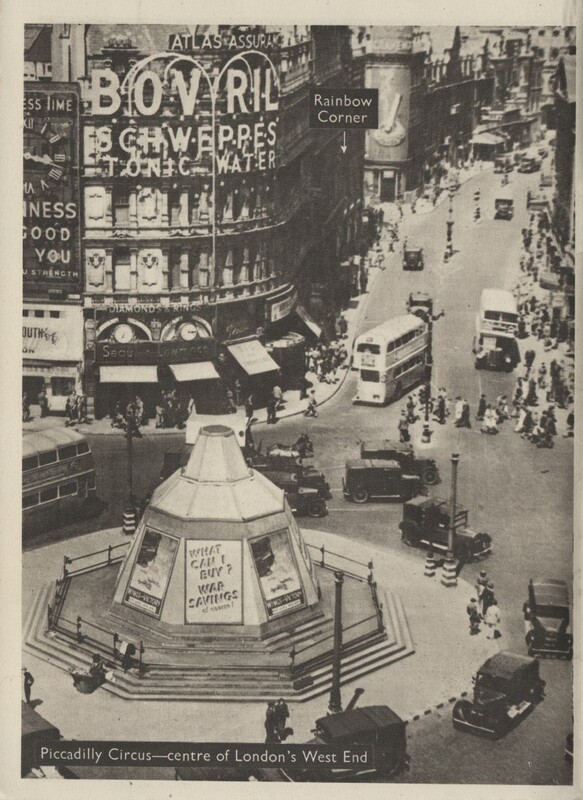 Booksellers, therefore, are supplied with it only on the understanding that it will not be sold to anyone except men and women in the uniforms of the Commonwealth, Empire, United States and other Allied Forces now visiting this country. 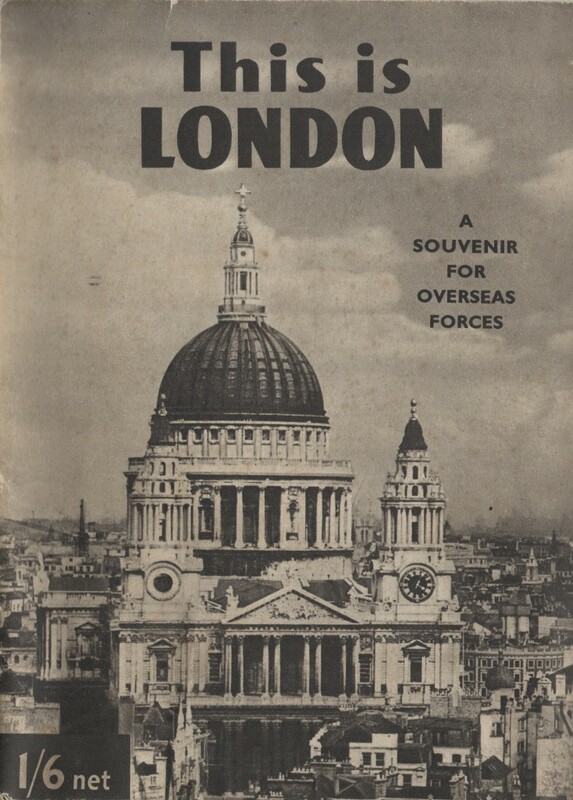 It is hoped that members of the British Forces and the British public generally will appreciate that this Souvenir of their country is intended for their guests. 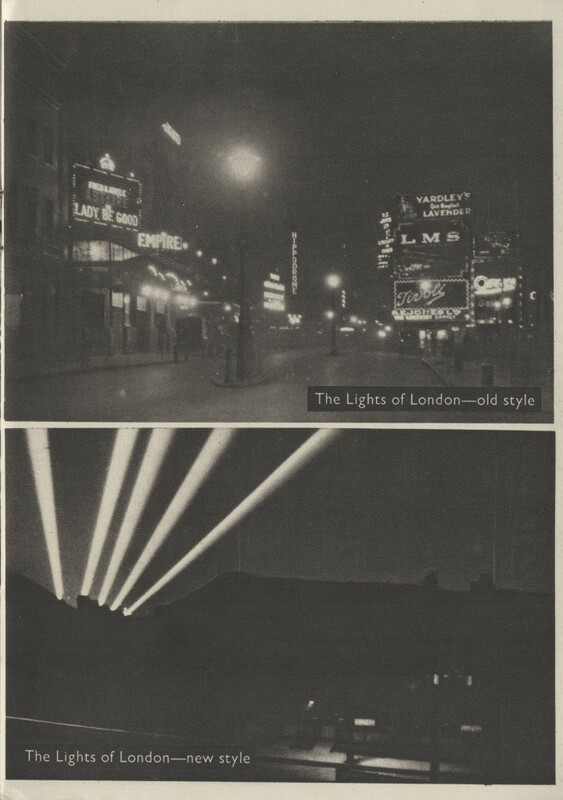 Today Londoners, and anyone else for that matter, can legitimately pick up a decent copy for around £20 on Amazon et al.